Buring plays a pregnant detective haunted by tragedy. 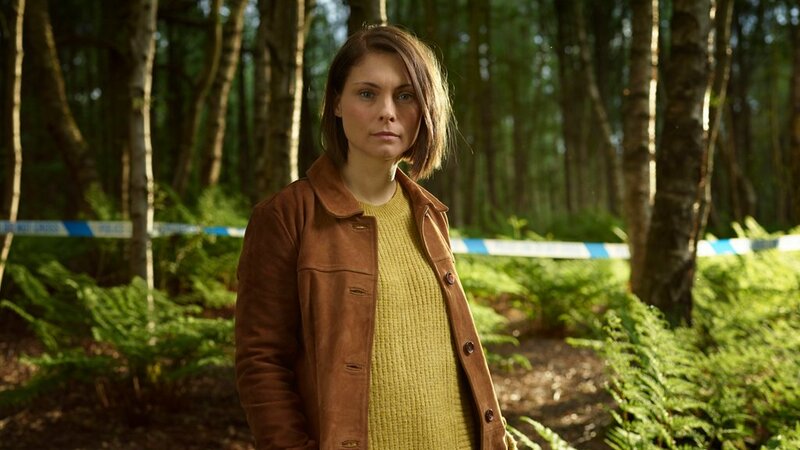 A first-look image of MyAnna Buring (above) in BBC One’s new four-part drama In The Dark has debuted. Written by Danny Brocklehurst (Exile) and based on Mark Billingham‘s novel, In The Dark follows Buring as Helen Weeks, a feisty yet fragile detective on a journey towards motherhood, who is faced with the daunting task to overcome childhood secrets and unexpected tragedy that befalls her to make the world a better place for her unborn child. The cast also includes, David Leon, Ashley Walters, Matt King, Clive Wood, Emma Fryer, Jamie Sives, Pearce Quigley, Georgia Moffett, Sinead Matthews and Jessica Gunning. In The Dark is set to air on BBC One in 2017.